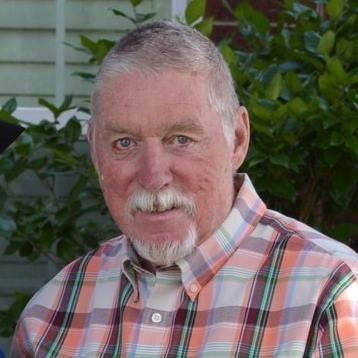 Lanny Lee Royer, 78, of Massillon, OH, passed away on 7 Apr 2019 at Mercy Gilbert Hospital in Gilbert, AZ. He was a resident of Gilbert, AZ and a previous resident of Thousand Oaks, CA. Lanny was born 19 Aug 1940, to Clarence Royer and Thelma Warnock. He graduated Dalton Highschool in Massillon and went on to graduate Arizona State University with a Bachelors degree in Criminal Justice. Lanny served his country honorably with the U.S. Army overseas in Germany. He continued to serve as a Scottsdale Police Officer (Sergeant) for 11 years before starting a career with the Bureau of Alcohol Tobacco and Forearms (ATF). Lanny retired from ATF after 21 years of loyal service. Lanny continued to service his community through many different programs to include ministry work involving Stevens Ministry and other church programs. Most importantly, Lanny was a highly devoted husband, father, grandfather, friend and every other positive image imaginable. He will be missed by all his family, friends and the many other lives he touched. 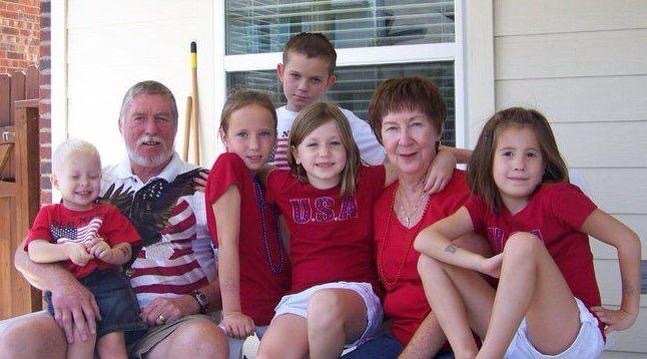 Lanny is survived by his wife of 56 years, Judy Royer, his children Lara, Zachary and Suzanna, his grandchildren, Nathan, Emma, Madison, Jadyn and Luke, his in-laws, Alexa, Chad and Dave and other extended family. There will be a memorial service at his residence in Gilbert, AZ on 20 Apr 2019. Since Lanny was a very generous man, the family asks that in lieu of flowers, please donate to St. Jude’s (Phoenix), the Shriners Hospitals for Children (Phoenix) or Wounded Warrior Project on his behalf. So sad to hear of lanny’s Passing. I have many fond memories of our childhood in Ohio. Praying for his family. Judy…this is Steph, one of the North Dakota girls across the street from you and Lanny’s house…with Marlene. My heart is hurting for you and I am surrounding you with hugs and love. Whenever I think of Lanny I just smile and think of his humor and kindness. NoDak girls are all sending prayers.